Phil Schneider was a geologist, structural engineer, and underground tunneling expert who participated in the construction of many deep underground cities and bases in North America and abroad for the government. 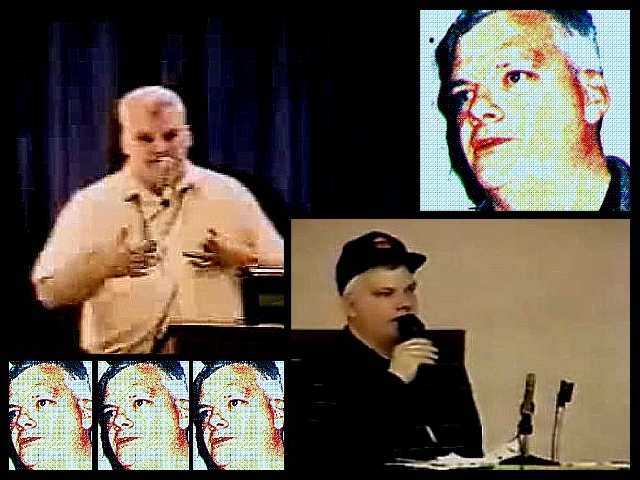 In May of 1995, suffering from terminal cancer, he began giving talks in Las Vegas describing in detail the underground cities, the government's secret deal with negative aliens, high alien technology being employed by the government-including "corbamite" (element 140), mining on the moon, FEMA and martial law, the coming New World Order takeover, the Alien/ NWO genocide agenda to reduce the earth's population by 85% before 2029, and a host of other stunning revelations. Phil Schneider was an extraordinarily brave man who knew that he was going to be killed because of the information he was revealing to the American public (Google Video). The Underground Cities and Phil Schneider!